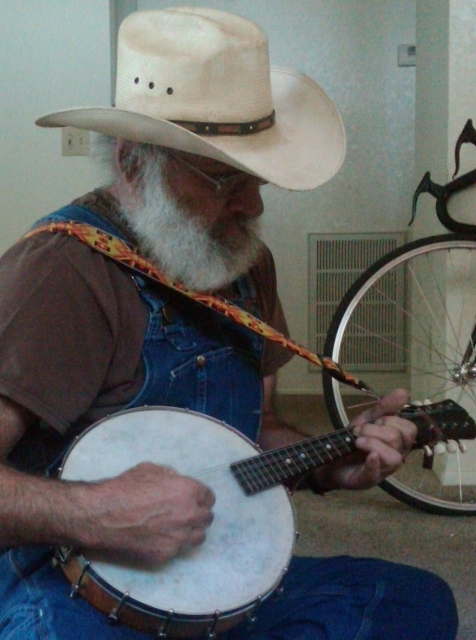 How 'bout adding a little more twang with a banjo mandolin ? more fun .. I've got a uke that I don't use so I may give it a go. I may have to check that tuning won't snap it in half. I had a look at perch polls on banjos (I didn't know what one was ) The word gad me thinking of fishing. I hope that I can get away without one. I figure that a way to go would be to replace one string at a time and bring it into tune and see how things sound and look. And then on to the next one. Interesting idea. I guess using the strongest one would be advisable. We have Ovation mandolins in stock too.